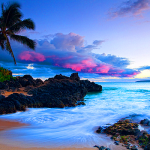 GeoBlue Travel Insurance is one of the leading travel medical insurers in the USA. It is best known for Single Trip Travel Medical Insurances – Voyager Choice and Voyager Essential. 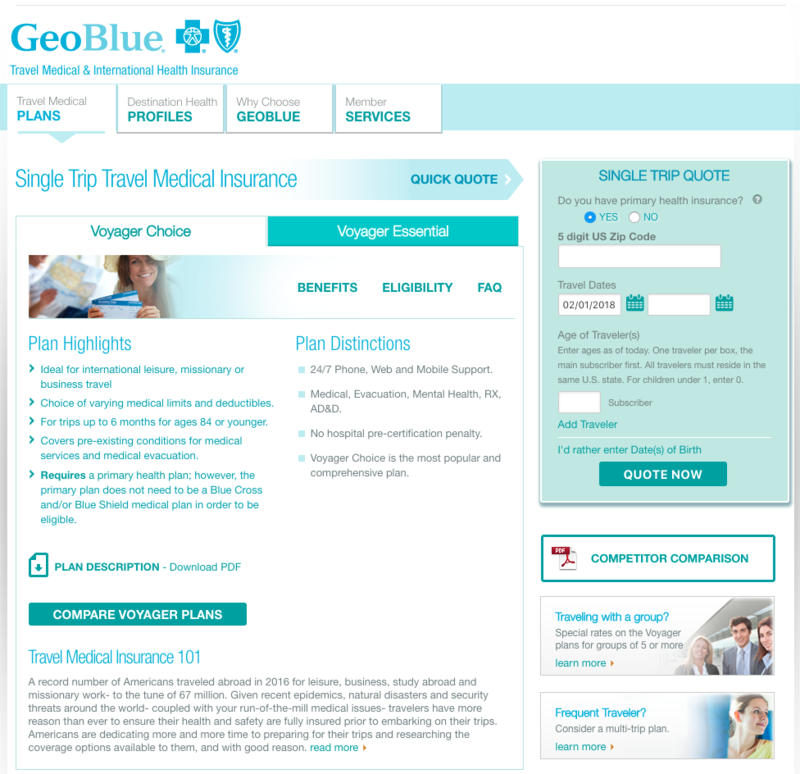 GeoBlue competes against Travel Medical Insurance Carriers such as the IMG Patriot Travel Medical Plans. Smart travelers who are just looking for Travel Medical Insurance cover will also run a quote for Comprehensive Travel Insurance, and enter a $0 trip cost. They will get competitive pricing for their Travel Medical quote, that will compete against the options offered by GeoBlue Travel Medical Insurance. Note that GeoBlue Voyager Choice will only support customers up to the age of 84. GeoBlue Voyager Essential is even more restrictive – customers must be 74 or younger. GeoBlue is the trade name of Worldwide Insurance Services, an Insurance Agency. 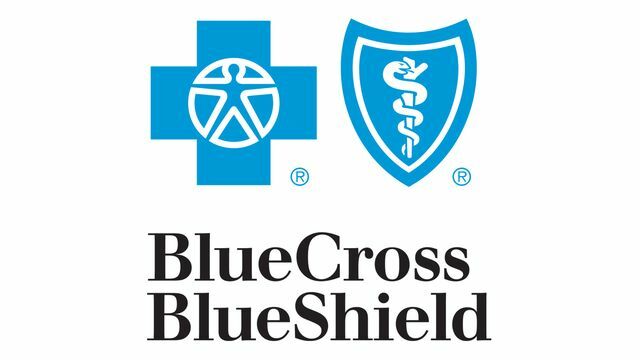 GeoBlue is an independent licensee of the Blue Cross Blue Shield Association. 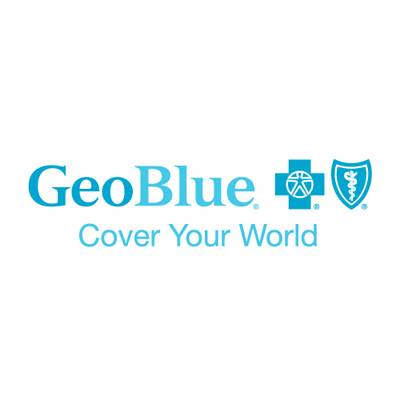 It is not necessary to be enrolled on a Blue Cross / Blue Shield Medical Insurance Plan in order to purchase a GeoBlue Travel Plan. Many travelers will be reassured that they are in the hands of a Blue Cross / Blue Shield program. When looking to buy Travel Medical Insurance, it is necessary for a traveler to define how much cover they would like. 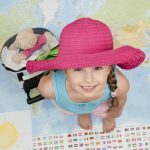 Most of us have no idea what an appropriate amount of medical cover ought to be for a foreign trip. We have offered consistent advice over the years. A traveler ought to be comfortable with $100k of Travel Medical Insurance cover. This is a level that ought to be ample, even in the event of serious illness or accident. Emergency Medical Evacuation cover should also be selected with a cover level of no less than $100k. However, in the event that a traveler is heading to a remote part of the world, then $250k of cover is a more appropriate figure. There are few circumstances where we ever recommend Secondary Insurance cover. It is very useful if you have a Primary policy that has high co-pays – then the Secondary policy can cover those additional out-of-pocket expenses. But, most travelers do not have a comprehensive travel medical plan that will work for them outside of the USA. The reason they are looking to buy Travel Medical Insurance is to cover all of their costs, not some of them. In this case, we always prefer Primary Cover. Primary Travel Health Cover will allow the insurer to set up direct billing arrangements with the hospital or clinic, without needing your financial input. No one wants to be injured overseas and involved in financial negotiations with a foreign hospital. Primary cover is the way to go, if at all possible. GeoBlue Travel Insurance declares that some of its state insurance filings are Secondary. However, it goes on to say that GeoBlue administers and pays claims up-front in a Primary manner. We have little guidance to offer on this. It seems like an odd process, but we have no overwhelming information to suggest that GeoBlue does not do as it says, and act as if it were a Primary Insurer. Ideal for international leisure, missionary or business travel. For trips up to six months for ages 84 or younger. Covers preexisting conditions for medical services and medical evacuation. Requires a primary health plan. However, the primary plan does not need to be a Blue Cross or Blue Shield medical plan in order to be eligible. Medicaid and V.A. Health Plans do not qualify as Primary Health Plans – as such, holders of these plans do not qualify for GeoBlue Voyager Choice. This may well be one of the simplest quotation processes we have ever seen. All that is required are the dates of travel and the ages of the travelers. 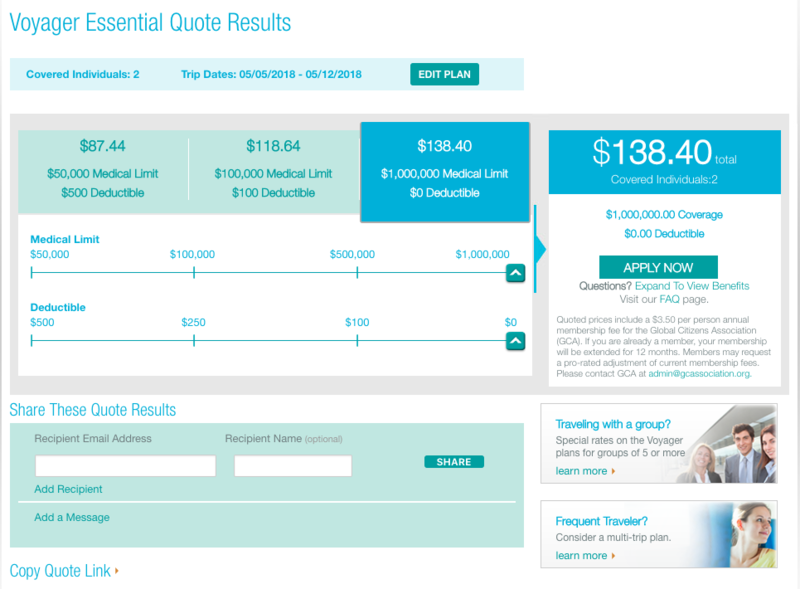 Next screen is the quotation itself, and incorporates a slider to adjust medical limits and deductibles. Although we are comfortable with a medical insurance cover level of $100k, GeoBlue charges our 72-year-old and 68-year-old travelers $169 for $1m of cover, and $150 for $100k of cover. With such a small price difference for the increase in protection, and for peace of mind, we will take the $1m of medical cover. We always prefer to see $0 co-pays, so that is our preferred option here. Now, let’s take a look to see the benefits that come with the GeoBlue Voyager Medical Insurance. Maximum Benefit per Insured Person per policy period Options include $50,000, $100,000, $500,000, and $1,000,000. Deductible per Insured Person per policy period Options include $0, $100, $250, and $500. Physical and occupational therapy Six visits per Period of Insurance. $100 maximum payment per visit. Mental Health and Substance Abuse covered up to policy max. as any other benefit. This is a highly comprehensive Travel Medical Insurance policy. Note that Medical Evacuation cover is $500k – excellent. For those of you who enjoy winter sports or scuba, your medical cover plummets to only $10k with this plan. 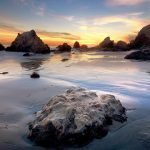 You will need to find a better alternative – a regular Comprehensive Travel Insurance plan should cover these activities. Let’s take a look at the other plan that is available to us – the GeoBlue Voyager Essential. This is a cheaper Travel Medical Insurance plan. For trips up to six months for ages 74 or younger. Covers preexisting conditions for medical evacuation. The age limit of 74 will impact many travelers, of course. Note that preexisting medical conditions are not covered in this plan for medical services, only for emergency evacuation. One strength of the plan, when compared with the Voyager Choice, is that a Primary Health Plan is not required in order to purchase. The quote process for the GeoBlue Voyager Essential is identical to that of the Voyager Choice. Again the price difference between $1m and $100k of Travel Medical Insurance is minimal, so we recommend the $1m level of cover. Again, this policy is of no great use to those who ski or scuba. Preexisting medical conditions are treated differently depending upon the plan you have selected. 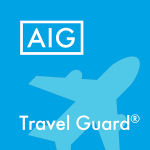 The GeoBlue Travel Insurance Voyager Choice plan is available to those who have primary insurance inside the U.S. and will cover medical treatments for preexisting conditions. Please refer to the definition of a primary health plan for more specific information on what plans qualify as a primary insurance. Under the GeoBlue Voyager Essentials plan, benefits are not available for any services received on or within 6 months after the Eligibility Date of an Insured Person, if those services are related to a Preexisting Condition as defined in the Definitions section of the Plan Description. This exclusion does not apply to a Newborn that is enrolled within 31 days of birth or a newly adopted child that is enrolled within 31 days from either the date of placement of the child in the home, or the date of the final decree of adoption. The preexisting conditions exclusion under GeoBlue Voyager Essential does not apply to the Emergency Medical Transportation benefit, Repatriation Of Mortal Remains benefit, or the Emergency Family Travel Arrangements benefit. GeoBlue Voyager Essential does not require that insureds have primary insurance at the time of enrollment. GeoBlue Travel Insurance offers interesting Travel Medical Plans for travelers planning to leave the USA, with trips up to 180 days. There are limitations on the cover for prescription medicines, which we find troubling. The Preexisting Condition Exclusion ‘Look Back’ of 180 days is very long, and could leave many travelers without protection. A Primary Home Medical Insurance is required for those who wish to buy GeoBlue Choice Travel Medical Cover. Older travelers are excluded from cover. So, there are a number of hazards for a prospective traveler to overcome. As always, we recommend that a traveler looking to buy GeoBlue Travel Insurance check out other options. We always suggest that the IMG Travel Medical plans be compared against GeoBlue Trip Insurance. Alternatively, for short trips, just run a regular travel insurance quote for a $0 trip. By selecting a $0 trip, you will have essentially removed cancellation benefits. So, in essence all you are buying is Travel Medical cover. 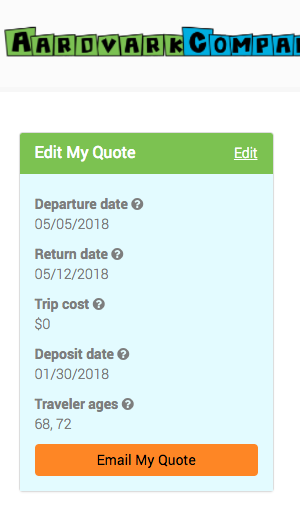 Note that we have used the same trip details for our customers. We have selected $0 of trip cost, so that we only receive medical benefits. The $91 iTI Travel LX plan competes easily against the GeoBlue plans. 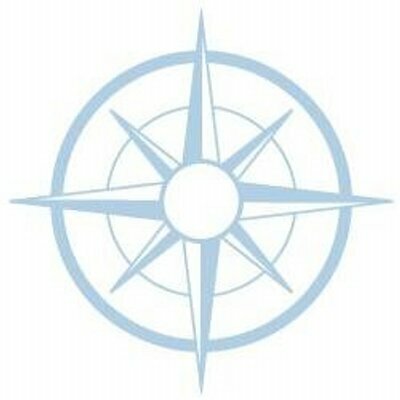 $150k of Travel Medical cover is adequate. Skiing and scuba are not excluded. Preexisting Condition Look-Back is only 60 days. A waiver is available for those who book their policy within 20 days of Initial Trip Deposit. 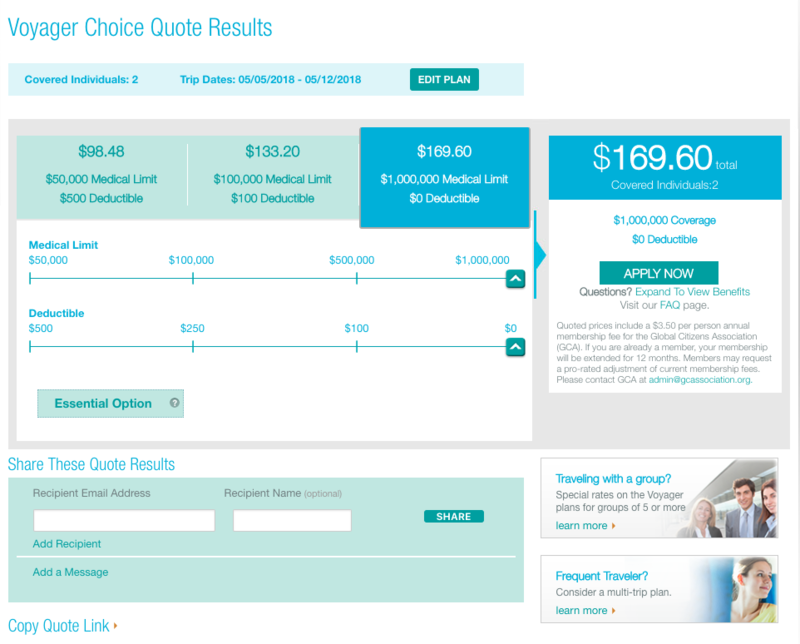 The iTI Travel LX is an even stronger plan, with $500k of Travel Medical Insurance cover. For us, this is a simple calculation – oftentimes it is better to buy a $0 Trip Cost Travel Insurance, and simply enjoy the medical benefits. AardvarkCompare is the World’s Leading Travel Insurance Marketplace. 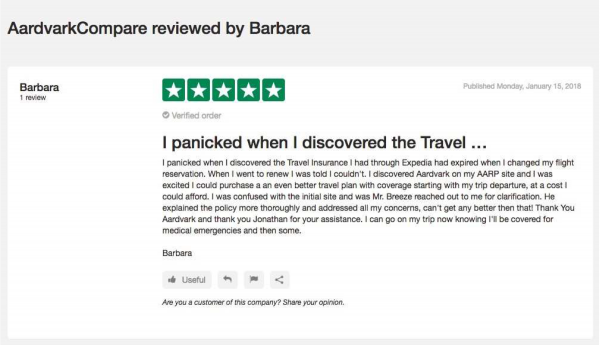 We work with the leading Travel Insurance Carriers in the USA, all of whom are A.M. Best ‘A’ rated or better. The Travel Insurance Protection Plans we offer cannot be beaten in price – you cannot find the same plan at a better price. We guarantee this. Next time you are thinking of GeoBlue Travel Insurance, why not compare the market with AardvarkCompare instead. 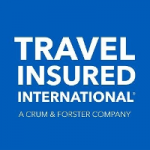 What are Travel Insurance Plans?